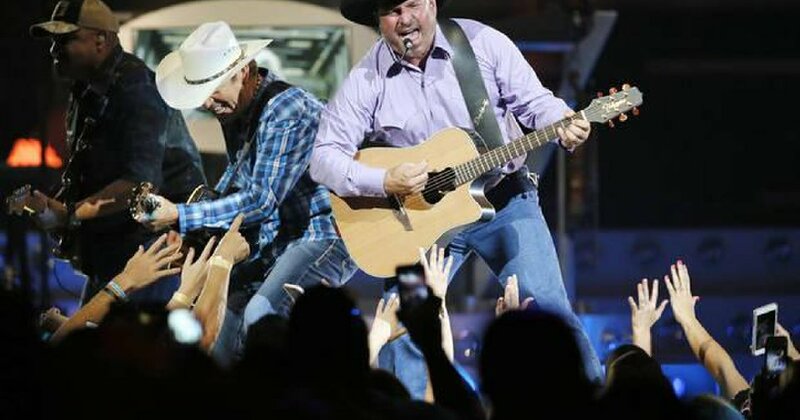 Garth Brooks just announced another date and venue for his 2019 Stadium Tour, at Minneapolis, Minnesota’s U.S. Bank Stadium on May 4. Tickets will go on sale for $94.95 on Dec. 14 at 10 a.m. This news follows Garth’s previously announced stadium shows in St. Louis, Glendale, Gainesville and Pittsburgh. The stadium concerts will feature in-the-round staging. Brooks announced plans for his three-year stadium tour in October during a press conference in Nashville. Garth’s new Stadium Tour follows his successful stop at Notre Dame Stadium in October, which was attended by more than 84,000 fans.